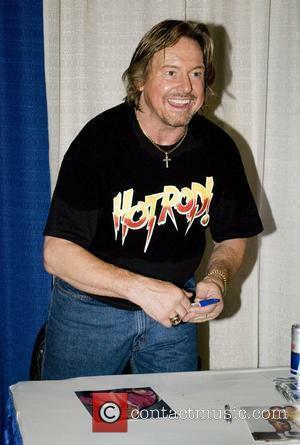 Nicknamed ‘Hot Rod’ Piper was a key player in the early days of WrestleMania. 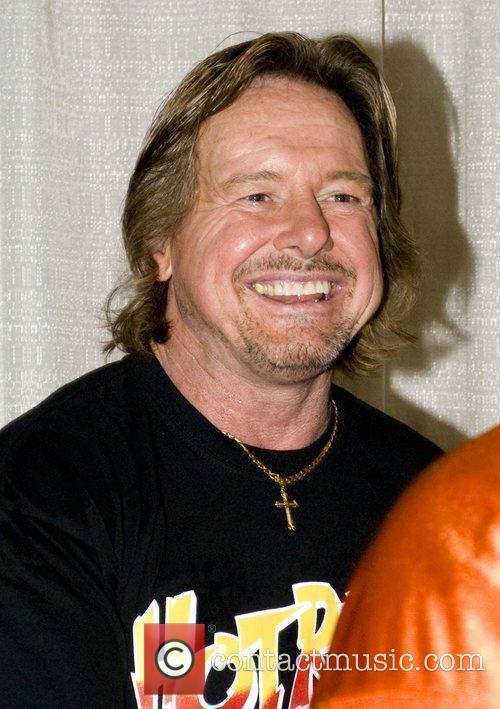 The pro wrestling world is mourning the loss of one of its biggest stars, ‘Rowdy’ Roddy Piper who has died aged 61. Piper’s death was announced on Friday by TMZ who reported the wrestling legend had died from cardiac arrest in his sleep at his home in Hollywood on Thursday night. 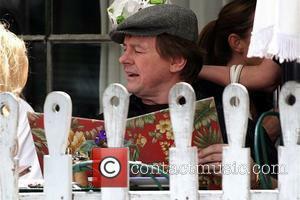 Wrestling icon Roddy Piper has died aged 61. Born Roderick Toombs, Piper hailed from Canada, but spent his wrestling career playing up his Scottish heritage, wearing a kilt to the ring and being billed as from Glasgow, Scotland. Piper’s pro wrestling career began in the early 1970s where he worked for organisations including the AWA and the NWA. In 1984 he joined Vince Mcmahon’s World Wrestling Federation (now WWE), coming in as a heel character and initially fronting his own interview segment, ‘Piper’s Pit’. He then went on to start a high profile feud with Hulk Hogan before the first Wrestlemania which gained considerable publicity thanks to the involvement of singer Cyndi Lauper and 'A-Team' star Mr T. Piper would then team with Paul Orndorff to face Hogan and Mr T in the main event of Wrestlemania I. Along with his in-ring prowess Piper was also known as one of the best talkers in the business. His larger than life personality made him a captivating and unpredictable force on the microphone and his promos in the 80s are some of the best remembered of the decade. Piper also found mainstream success outside of wrestling as an actor, with his most memorable role being in John Carpenter’s 1988 cult sci-fi film They Live. He also made guest appearances on TV shows such as 'Walker, Texas Ranger’, 'Outer Limits', and ‘It’s Always Sunny In Philadelphia’. Piper is survived by his wife Kitty and their four children, daughters Anastacia Shea, Ariel Teal, and Falon Danika, and son Colton Baird, as well as one grandchild. His son Colt has followed his father’s footsteps into wrestling, while his daughter Ariel is an aspiring actress.